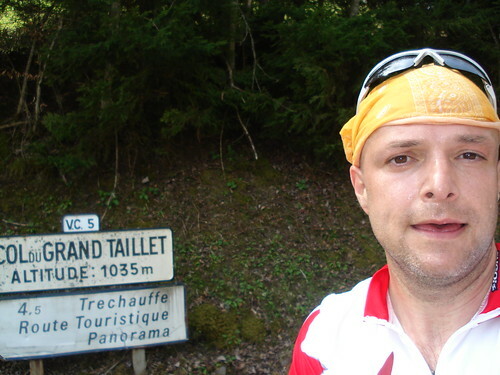 Col du Grand Taillet is one of my favorite climbs – surrounded by mountains a little south of Thonon and Evian. It winds up mountain on a quiet road and there are always a couple of hair-turns directly below. 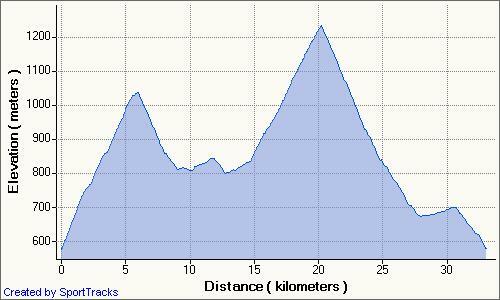 At the Col you can add 4 more kms up to a well known panoramic belvedere called Trechauffex with views of lake Geneva. 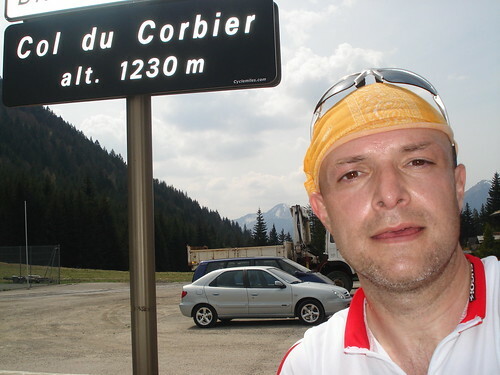 I climbed Treschauffex last summer but today my goal was to continue on and climb back to the car via the Col du Corbier – a new climb for me.